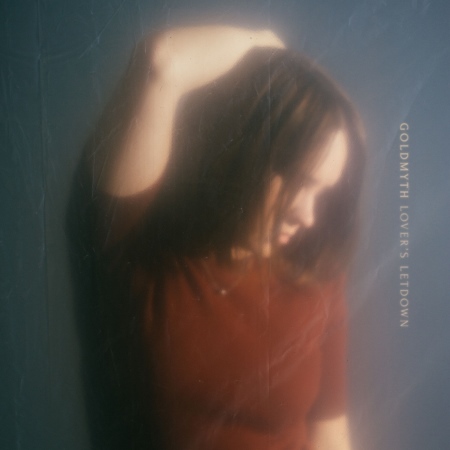 Listen: Goldmyth - "Lover's Letdown"
“Lover’s Letdown” is a mightily impressive debut single from Goldmyth, an singer/songwriter/harpist who appears poised for a very quick rise in recognition. In her youth as a developing songwriter, Goldmyth always tended to gravitate toward melancholic pop choruses, particularly those that infused glistening harp sounds with synths and infectious hooks. It’s a style achieved on her forthcoming debut EP, produced by Grammy-nominated producer Nate Pyfer (Kaskade, Moth & the Flame) and Mason Porter (Haarlem, Polytype). It will be out on April 4th. In the meantime, “Lover’s Letdown” alternates beautifully between rhythmically sparse moments in the verses and a fully expansive hook – centered lyrically around the track title – where her soaring vocals and harp infusion become wonderfully evident. Synth blares in the bridge during the final minute provide just the right dose of variation, capping this lively and exuberantly catchy track off nicely.